. إن الخدمات الممتازة وحسن الضيافة العالي في Wanaka Hotel تجعل إقامتك تجربة لا تنسى. يقدم الفندق واي فاي مجاني في جميع الغرف, أمن على مدار 24 ساعة, خدمة التنظيف يوميًا, مدفأة, خدمة غسيل ذاتية لضمان الراحة القصوى لضيوفه. 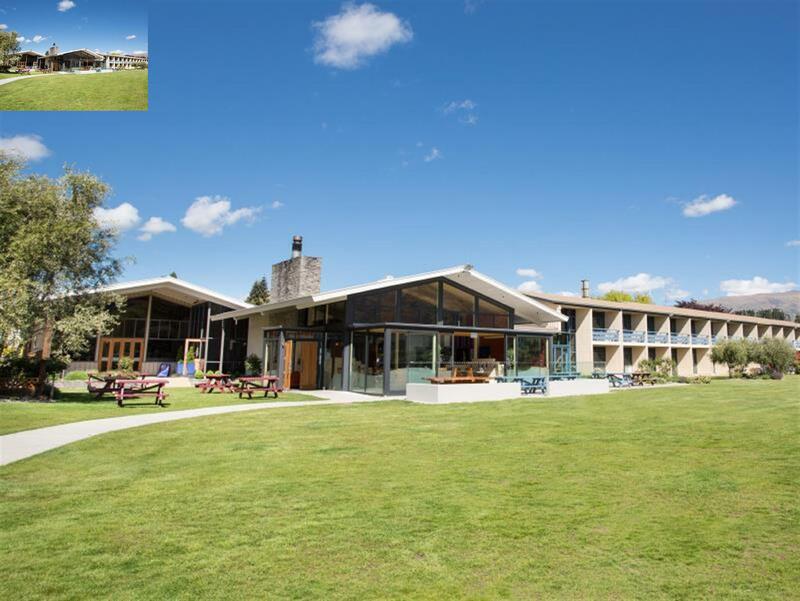 في Wanaka Hotel غرف نوم يزيد عددها عن 47 صممت بذوق وعناية لتوفر لك كل وسائل الراحة . بعضها يحتوي أضاً على شاي مجاني, مناشف, سجاد, قهوة فورية مجانية, تلفزيون بشاشة مسطحة. إن حديقة هو المكان الأمثل في الفندق للاسترخاء وتفريغ طاقتك بعد نهار طويل. اكتشف مزيجاً ساحراً من الخدمة الاحترافية والخيارات الواسعة من وسائل الراحة والمتعة في Wanaka Hotel. Stayed 2 nights and room was clean, a good size, with balcony and a comfortable bed. Walls were a bit thin and can hear the tv next door, but we stayed in room 215 which was right down the end of the hallway so noise was minimal. Great location and very easy walk to all the shops and eateries. Car park was limited in parking spots but overall I would stay again. Good value for money at about nzd110/night. The hotel is in the centre of the town, closed to shop. We got the lake view so it is nice. Be aware that the room doesn’t have air con only a tiny fan so we struggled a bit during the day. That’ why I marked the facilities lower rating. Great stay, was lucky enough to be allocated to a room with a balcony which was perfect to sit outside and have a coffee in the sun. Laundry facilities onsite which was great to catch up on some washing. Comfortable beds and the location is perfect a 2minute walk to town. We checked in late in the evening on 7th November 2018. The receptionist was very unwelcoming and rude. We booked and paid for an additional bed but was advised that the hotel would not provide this. Location is ideal, walked distance to lake, shops and eating places. Only down side is you can hear all your neighbours at night. Going to the toilet, chatting and showering. Wear earplugs. Apart from noise issues the place is ideal. Clean and nice views, communal kitchen a bonus if you want to cook. Parking is limited with unloading bags difficult if you have to park further away. Only complain is no elevator. Good value hotel. This hotel was very close to town and it has everything you need including kitchen and laundry. We only stayed one night and was pleasantly surprised by the cleanliness and quality of the beds and linen. Our room also had a great view and was quiet as off the main street. 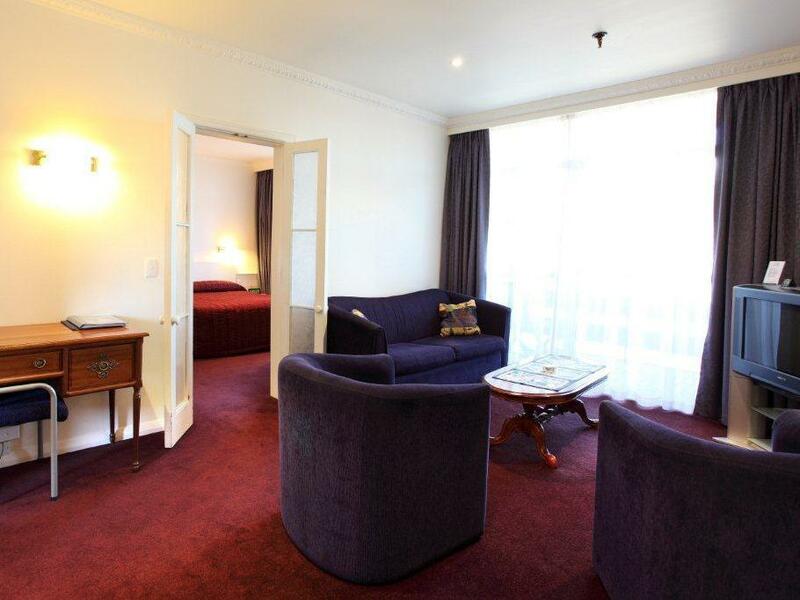 The room was the smallest room we ever had in NZ, we had even no place to open our baggage except to place it on bed. the room come with ridiculous small wardrobe which we cant even hang our winter jacket. WiFi given was only free for 250mb per device. Fortunately the room was clean & tidy and nice breakfast buffet provided. 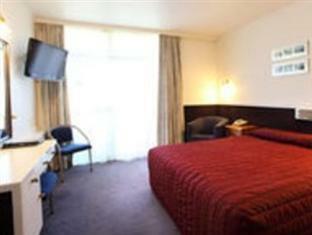 Wanaka Hotel is a place to stay if you are looking for a simple room and not spending too much time in the hotel. 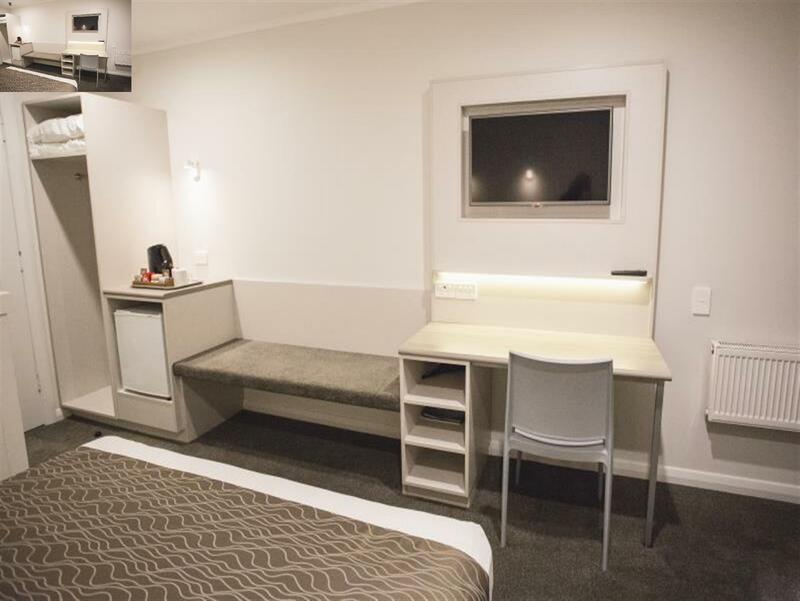 location - walking distance to restaurants, wanaka tree etc Facilities - they have a central kitchen for hotel guests to use although it has an unpleasant smell. 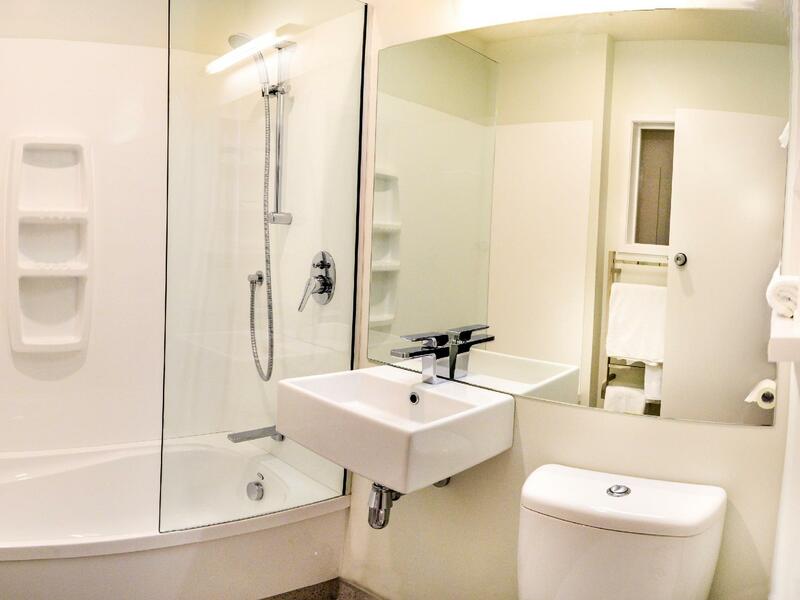 they also have a central laundry room for guests to use with a small fee. Spacious and clean with a great location. Definitely worth every penny!